Announcing the Gell Residency for Writers with young children award winners — Kevin Clouther, Kelli Ford, and Patrice Gopo. Writers & Books, the premier independent literary center in Rochester, NY is pleased to announce the three award winners for the one-week residency with young children — Kevin Clouther from Miller Place, Long Island, NY., Kelli Ford from Richmond, VA, and Patrice Gopo from Charlotte, NC. Kevin Clouther will work on his novel manuscript Bermuda, while on residency with his wife and two children, ages 3 and 6 at Gell: A Finger Lakes Creative Retreat located south of Rochester in Naples, NY. Kelli Ford will work on her novel-in-stories titled Crooked Hallelujah while on residency with her partner and 3-year-old daughter at Gell: A Finger Lakes Creative Retreat. Patrice Gopo will work on her collection of personal essays that explores the question, “Where do I belong?” while on residency with her family in Rochester. 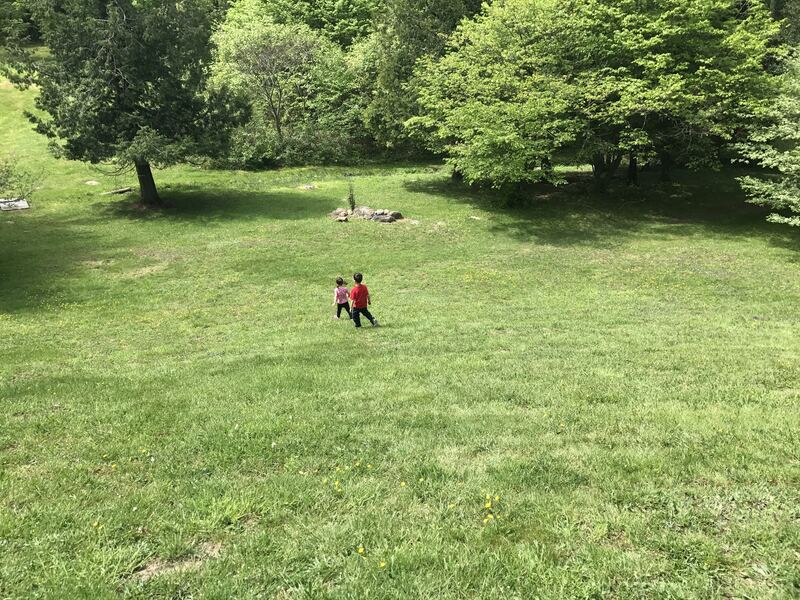 During the day, her 7-year-old daughter will attend Writers &Books Summerwrite program, while her husband and 3-year-old daughter explore all the numerous things to see & do while in Rochester. Kevin Clouther’s children at Gell. Patrice Gopo shared a piece with the Democrat & Chronicle about her time in Rochester as part of her Gell Residency. Patrice stayed in Rochester as our urban winner from July 16th – 22nd, 2017. “When I think of our week replicating my old memories (frozen custard at Ontario Beach Park, a drive to my first apartment) and creating new memories (my older daughter’s SummerWrite workshop, my younger daughter’s enthusiasm for the Strong Museum), I think of the way I didn’t see myself as a visitor.” Read her entire article here. Writers & Books promotes reading and writing as lifelong activities for people of all ages, through educational programs, publications, community events and author appearances. For over thirty-five years our programs, held at our Rochester and Finger Lakes facilities, have reached a growing audience of thousands, making us one of the largest and oldest literary organizations in the country. Our programs have received nationwide recognition while inspiring generations of people in Rochester and beyond to make literature a part of their everyday lives. 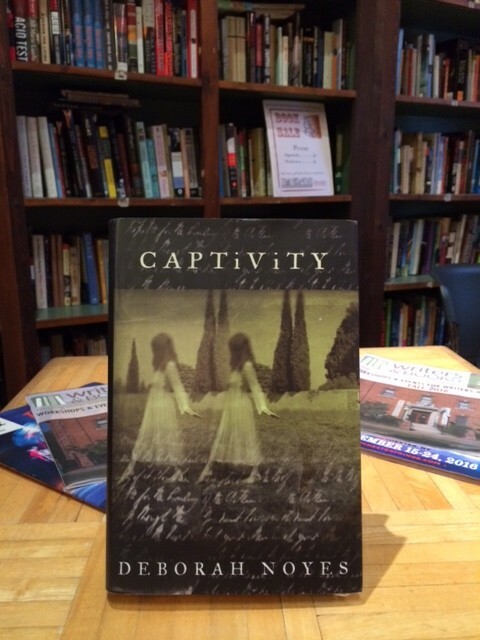 Our most recent Writer-in-Residence, Deborah Noyes, wrote a significant portion of her book Captivity published in 2010 by Unbridled Books, and was at Gell the end of September to work on her next novel. Contact Kathy Pottetti at (585) 473-2690 x103 or email kathyp@wab.org.